A Rosé from celebrated winemaker Aaron Pott? Yes please! 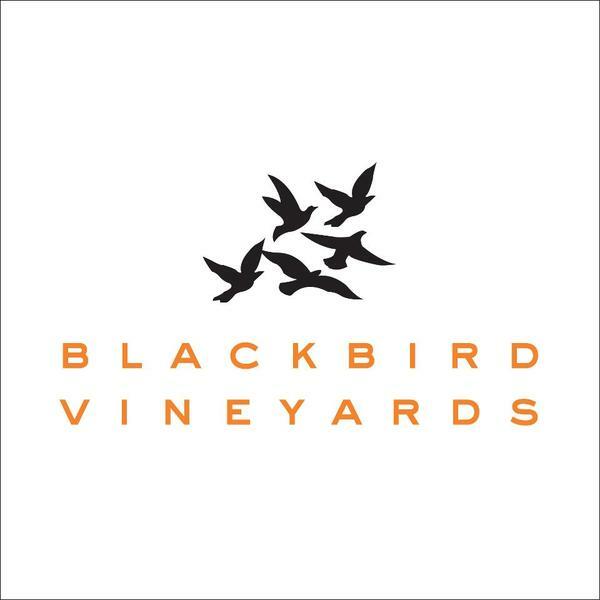 This is a rare chance to obtain the 2015 Blackbird Vineyards Arriviste for only $25. "The 2015 Arriviste is an elegant, salmon pink-colored rosé of Cabernet Franc, Cabernet Sauvignon, and Merlot. On the nose, strawberry and iris aromas meld with hints of tropical fruit. The wine showcases crisp flavors of tart cherry, red apple, and cool citrus on the mid-palate, carrying clean minerality and bright acidity on to the lingering finish. The 2015 Napa Valley growing season saw near-optimal conditions, allowing for an abundance of perfectly-ripe grapes with a smooth balance of acids and sugars, producing this spectacular rosé."